A personal genetic analysis service, 23andMe, can give you a lot of information about your ancestry. Now, the company has been cleared by the Food and Drug Administration (FDA) to market Genetic Health Risk (GHR) tests for 10 diseases or conditions. 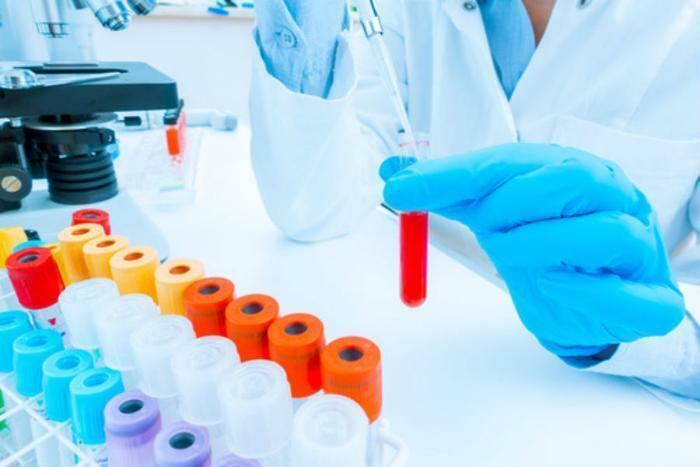 It marks the first time the agency has allowed these tests to measure someone's genetic predisposition to certain diseases and conditions. However, health experts are hopeful that if patients understand certain genetic risks they may have, it will provide incentives to make healthier lifestyle choices. The FDA says the tests may provide genetic risk information, but they can't determine someone's overall risk of developing a disease or condition. The tests only measure genetic variants, not other factors that can contribute to illness. The FDA has made something of an about face on the company. In 2013, the agency ordered 23andMe to shut down on the grounds that its DNA testing kit was an unapproved medical device. It acted in response to the company's early advertising claims. After many in the medical community said the tests could be beneficial, 23andMe changed its business model and advertising claims to conform with government guidelines, resulting in this week's approval. The company's GHR tests work by isolating DNA from a saliva sample. The sample undergoes tests for more than 500,000 genetic variants. Whether or not these variants are present is key to whether or not the individual has an increased risk for developing any one of the diseases or conditions.